When you look at a list of the most successful Christmas albums, it’s surprising to see that so many of them are by R&B artists. This isn’t really that surprising when you consider how many R&B artists record Christmas albums. Here are some of the best. Born in New York in 1970, Mariah Carey shot to fame in 1990 when her debut self-titled album went multi-platinum. In 1995, she broke records by having the longest standing number one single in the US singles chart when the song, ‘One Sweet Day’ spent sixteen weeks at the top of the chart. This single also featured quartet, Boyz II Men. Before then, however, she released her festive album, Merry Christmas, in 1994. Singles from this album included ‘All I want for Christmas is You’ and ‘Silent Night’. The first of these was a huge hit at the time and has gone on to be one of the most widely played Christmas songs of all time. Before their collaboration with Mariah Carey, Boyz II Men were already breaking chart records. Their single, ‘End of the Road’ was number one in the US for thirteen weeks, breaking the record held by Elvis Presley. Their 1993 Christmas album, Christmas Interpretations, was hugely popular, with a favourite single being a cover of ‘Let it Snow’. Reviewers called the album “unique and stylised” and praised their beautiful harmonies. 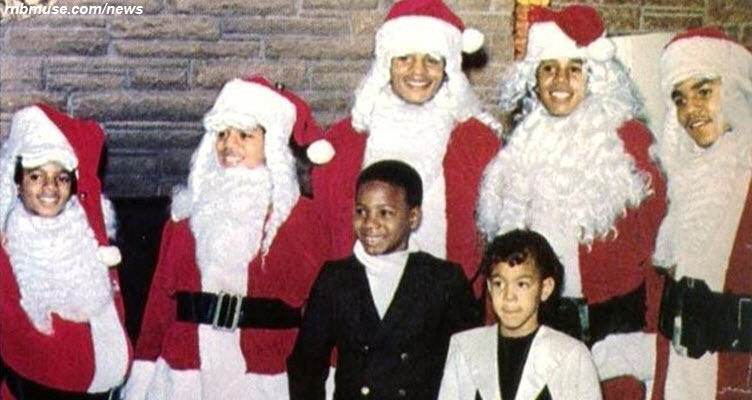 When The Jackson Five originally formed back in 1964, Michael Jackson played the congas. It was only after they had become a professional singing act in 1967 that he became the lead singer. They were signed to Motown Records in 1969 after a recording of their music was sent to them by Gladys Knight. 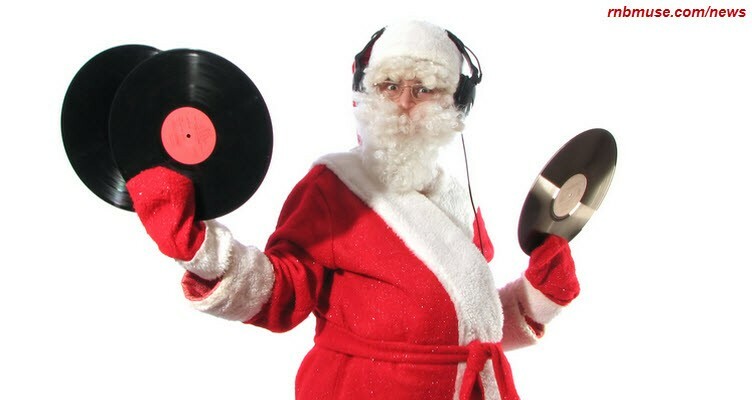 The Christmas Album was released in 1970 and featured the iconic ‘Santa Claus is Coming to Town’ which has been played on radio stations constantly at Christmas since then. Brian McKnight was born in New York in 1969 and has the dubious honour of being the artist (alongside Snoop Dog) who has been nominated for a Grammy the most times without winning with sixteen nominations. Not only does he sing and write music, he plays eight instruments including the piano, guitar, trumpet, tuba and flugelhorn. His second Christmas album, I’ll be Home for Christmas, in 2008, was described as “romantic, charming and spiritual” by critics and the most highly regarded song on the album was a cover version of ‘The Christmas Song’. Although not really an R&B artist in the modern sense nor someone who released a Christmas album as such, Nat King Cole deserves a mention here. He was born in 1919 in Montgomery, Alabama and died in 1965. In between, he became one of the first African Americans to host a TV show in the US. What really made him famous though, was his recording of ‘The Christmas Song’. That’s the one that begins ‘Chestnuts roasting on an open fire…” This is one of the most iconic Christmas songs of all time and has been covered so many times it’s impossible to count. As mentioned above, it seems that every R&B artist has recorded a Christmas album at some point so it is very likely that some absolute classics are missing from this list. Maybe they’ll be included next year.